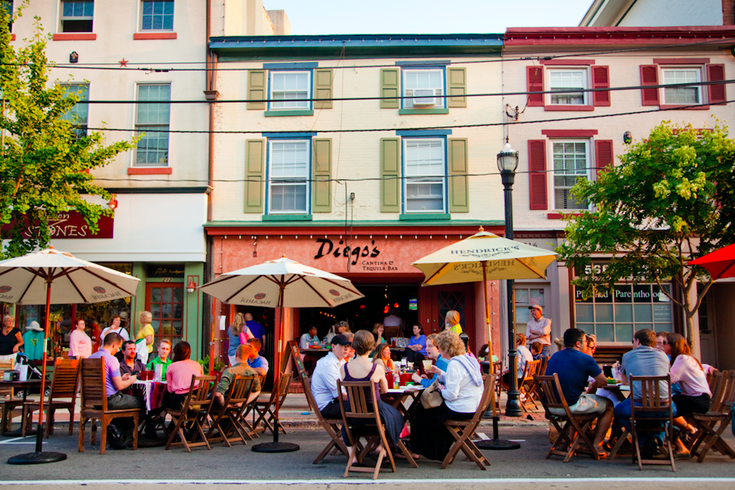 Each summer, Media closes down a section of State Street to vehicles on Wednesday nights, so that residents and visitors can dine al fresco. The borough of Media's popular Dining Under the Stars series will begin Wednesday, May 2. 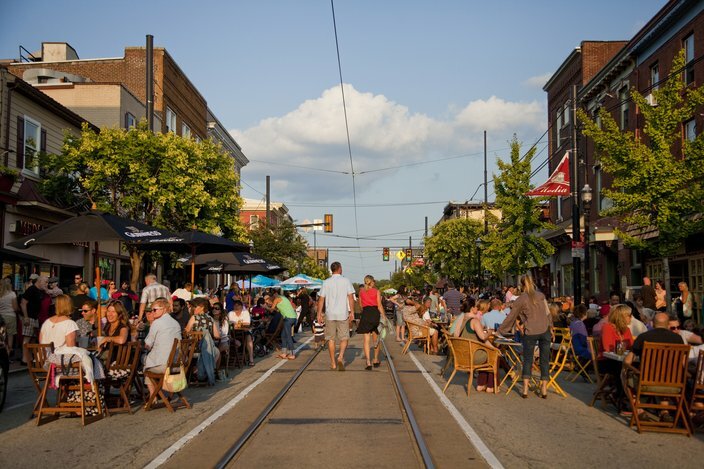 On Wednesday nights through September, restaurants will move tables to the street for expanded outdoor dining. A portion of State Street, from Jackson to Orange streets, will be closed off to vehicles for the event. Friends, couples and families can enjoy a range of cuisines in the neighborhood. There are Italian BYOBs, sushi hotspots, American restaurant-bars and more options. Before or after dinner, visitors can check out Media's boutiques and shops or enjoy live music by performers on the street. Spend Wednesday nights in Media this summer.